Act for Kids is an Australian charity providing free therapy and support services to children and families who have experienced or are at risk of child abuse and neglect. In the last year, Act for Kids provided prevention assistance to 2,945 kids, early intervention for 10,475 kids, and intensive therapy for 969 kids. Act for Kids first met Emma when she was only seven years old. Before then she had lived in many different places, passed from home to home as a result of her mother struggling with drug abuse, domestic violence, and mental health issues. Having lived through a disruptive childhood, Emma was convinced that she was the problem and no one would care for her. 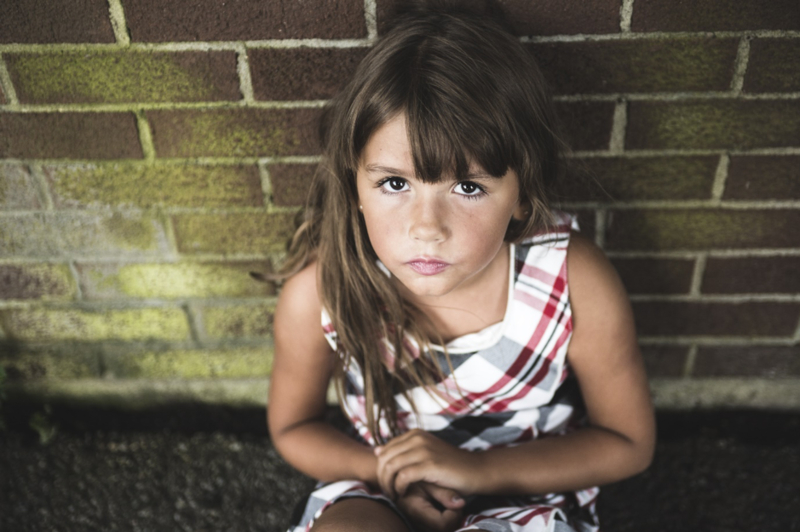 The emotional scarring that Emma endured by being neglected and rejected at a young age meant she struggled to form and maintain healthy relationships and couldn’t function in a normal environment at home or school. But with help from people like you, Act for Kids was able to help Emma. Through therapy and support services, Act for Kids helped Emma realise that the circumstance she found herself in was not her fault and she deserved to be safe, happy and loved. How can you help children like Emma? Purchasing a ticket in an Act for Kids Platinum Class Lottery Draw will help children just like Emma live a safer childhood and overcome any trauma they have experienced. Draw 76 is your chance to win NOT ONE, BUT BOTH a Mercedes-Benz X250D Pure 4WD AND a GLA180. Imagine cruising the suburban streets or chasing the sun down a coastal highway. No adventure is too small or too big for the X250D Pure 4WD. You will also turn heads as you drive down the main street in the stylish GLA180. Plus you will also receive up to $2,500 towards CTP insurance and registration. As well as accommodation and flights to collect or transport the vehicles to you. Purchasing a $50 ticket will give you 1 in 9,000 chance to win BOTH of these luxury cars valued at $117,459.